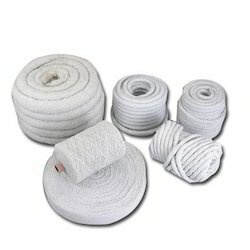 Providing you the best range of aramid fibre packing and asbestos gland packing rope with effective & timely delivery. We are among the recognized names in the industry for supplying and trading Aramid Fiber Packing. The offered packing is used in thermal power plants owing to its high tensile strength and resistance towards high temperatures. 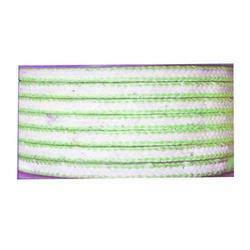 This packing is used for providing insulation and is effective in terms of performance. It is dimensionally accurate, resistant to chemicals and durable as well. We are offering Asbestos Gland Packing to our client. Looking for Asbestos Packing ?